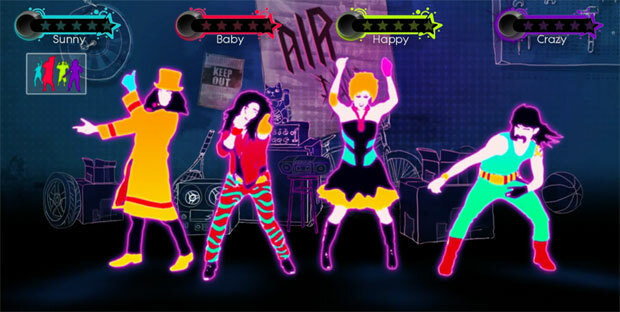 Recently, Ubisoft announced Just Create mode for Just Dance 3. And I know how much y'all love the series. 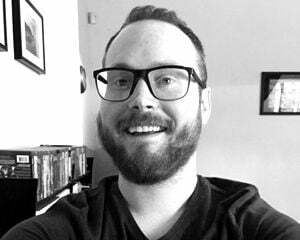 This latest video features young, attractive people being silly in front of their televisions. Joking aside, these games are officially too big for us not to cover them. Thanks, game-buying population at large! As shown here, Just Create allows you to record custom choreography via Kinect, and you can then upload your routine to the social network circuit or challenge friends. Let's start a fund to get Tonetta a copy of this game.